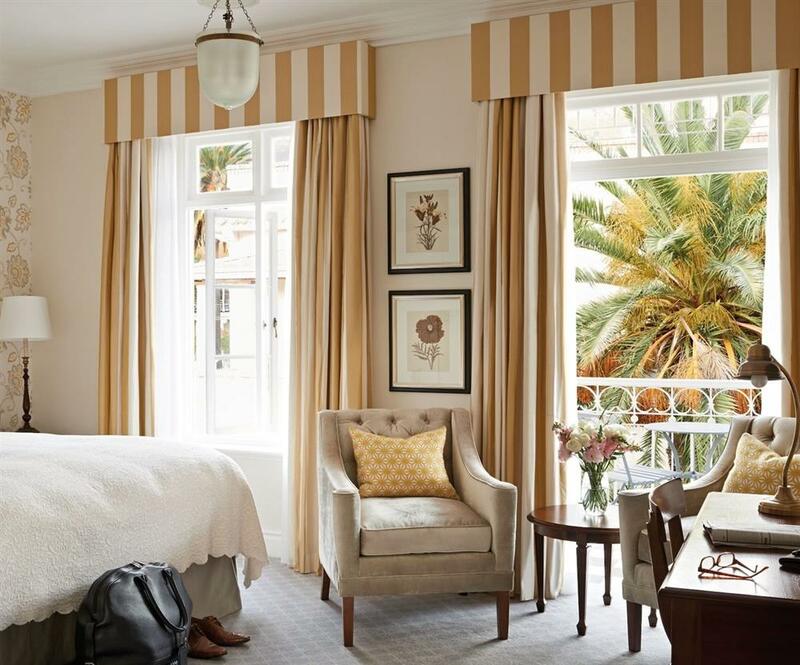 The Mount Nelson Hotel is set in a lush garden estate in the heart of Cape Town. 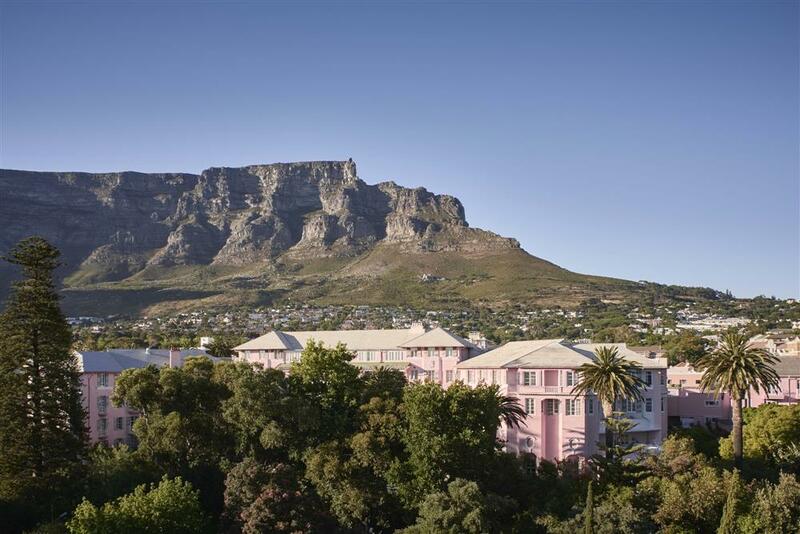 Situated close to Table Mountain and Cape Town’s spectacular beaches, it offers easy access to all that’s happening in the city. 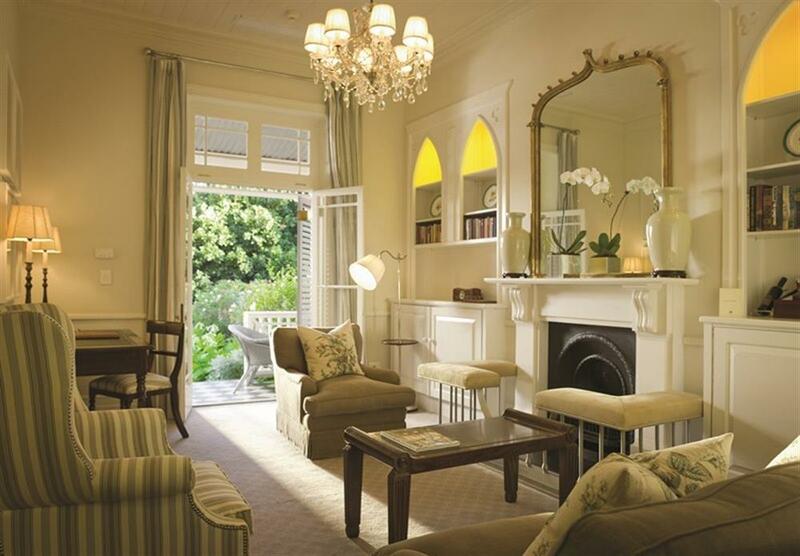 The hotel has six individual accommodation wings, each with its own unique character, private gardens and facilities. 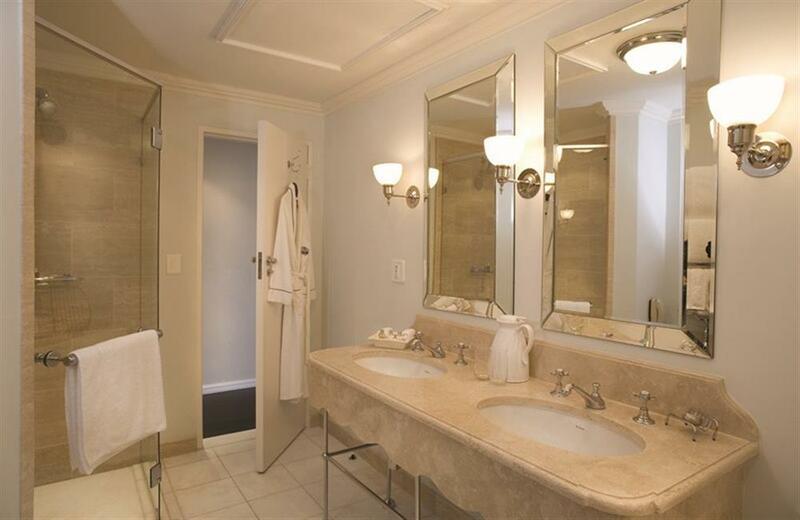 The 209 spacious rooms and suites are individually decorated and feature the latest in 21st century conveniences. 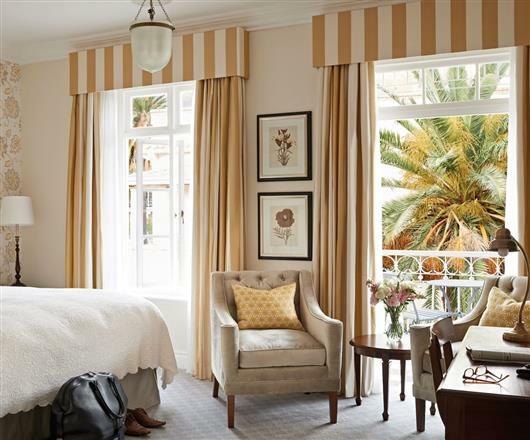 Rooms are spacious and elegant with views of the hotel gardens, swimming pool or Table Mountain. 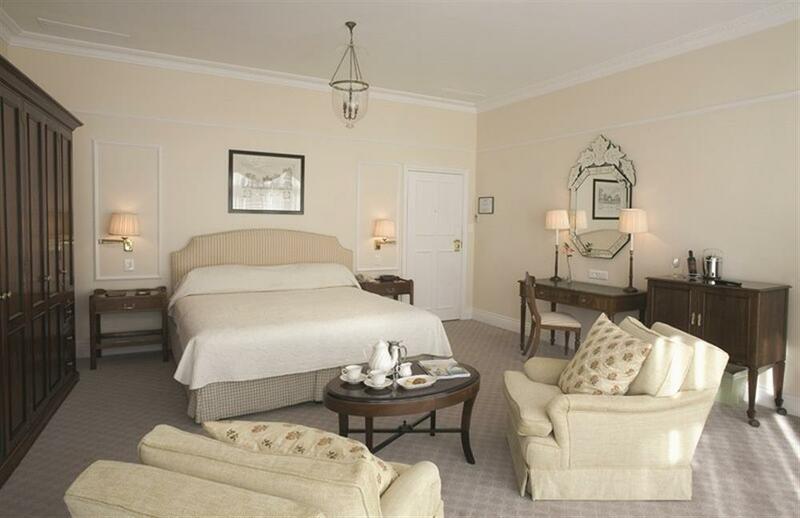 The hotel’s suites are grand and distinctive, offering spacious lounges and dining areas. 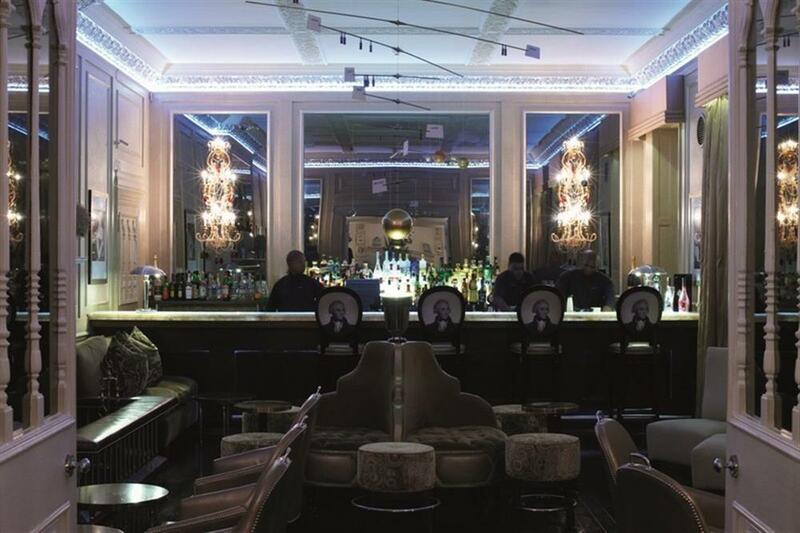 From fine dining to classic cocktails, the Mount Nelson's restaurants and bar are amongst the very best in Cape Town in relaxed and stylish surroundings. 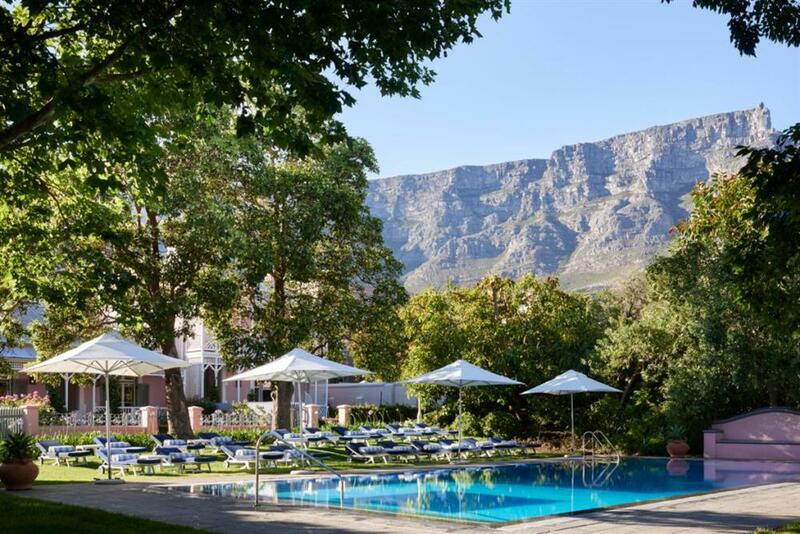 The Librisa Spa has become one of Cape Town's leading day spas. 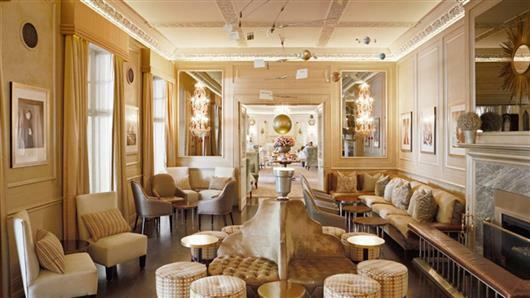 The signature spa treatments and experiences have been devised to enable guests not only to relax and rejuvenate but also to create a sense of wellbeing, peace and contentment.